We’re delighted to announce that we’ve been shortlisted in the Small Firms Association’s National Business Awards under the ‘Innovator of the Year’ category. We’re delighted that we’ve been nominated for an award at the Irish Tech News FinTech20 awards. We’re listed in the “Top RegTech Companies” category. 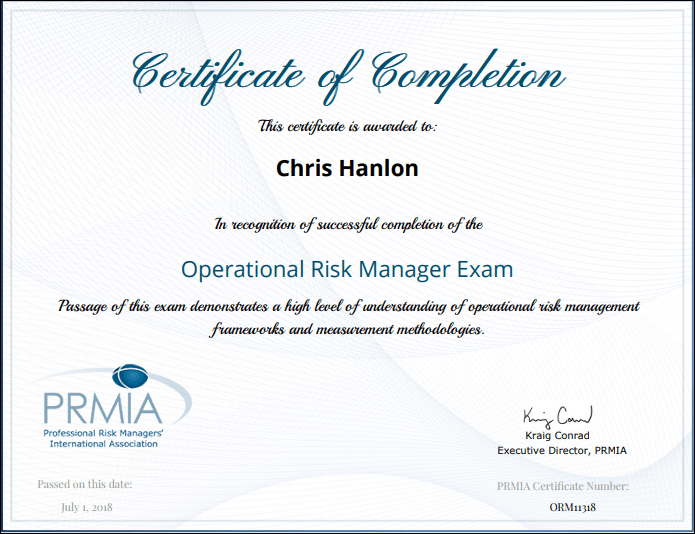 CalQRisk has been shortlisted for Risk Management Product of the Year at the Risk Management Awards organised by CIR Magazine. 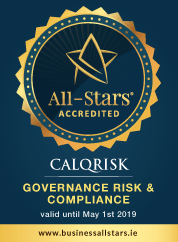 CalQRisk is a fully integrated and end-to-end Governance, Risk & Compliance management information system. 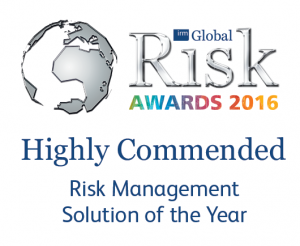 We’re delighted that we’ve been nominated for a European FinTech Award – we’re a nominee in the “Risk, Intelligence & Security” category.